Zuckerberg volunteered the example of Holocaust deniers unprompted in the middle of a discussion on the Recode Decode podcast. Facebook CEO Mark Zuckerberg said in a podcast interview released on Wednesday that the social network does not remove posts that deny the existence of the Holocaust because the company wants to allow its users to make unintentional mistakes. 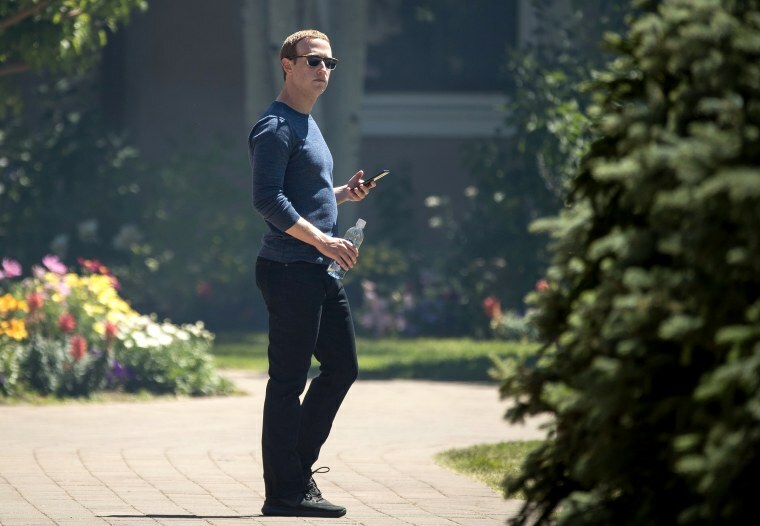 His comments were widely denounced on social media, including Facebook and Twitter, where users said it was impossible to think of Holocaust deniers as anything but malicious and questioned why Zuckerberg was willing to give them the benefit of the doubt. Facebook has come under criticism from users and lawmakers over how easily misinformation spreads on its network. Nazi Germany killed six million Jews in the Holocaust, a campaign of systemic murder during World War II that also led to the deaths of millions of people in other ethnic and religious groups around Europe. A study in April showed that awareness of the Holocaust is fading in the United States, where more than one-fifth of millennials either haven’t heard of it or are not sure if they have. Zuckerberg said that as long as users follow Facebook’s other rules, which include bans on hate speech and harassment, they can post false or offensive material on their pages. He added, though, that the company may use its algorithms to ensure such posts are pushed lower down in the Facebook news feed, dampening their impact. The Anti-Defamation League said it was challenging Facebook on its position, calling on the company to regard Holocaust denial as a violation of its rules. “Holocaust denial is a willful, deliberate and longstanding deception tactic by anti-Semites that is incontrovertibly hateful, hurtful, and threatening to Jews,” the group’s chief executive, Jonathan Greenblatt, said in a statement.